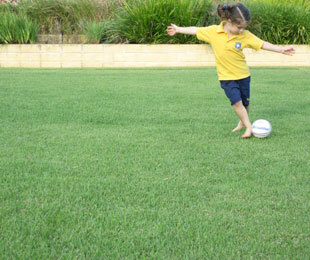 Description: Tough, waterwise, hard wearing turf. Uses: Residential, amenity areas, roadsides, domestic and commercial. Position: Full sun to 50% shade with low wear and up to 30% shade with moderate to high wear. Empire is drought and cold tolerant down to -14°c. 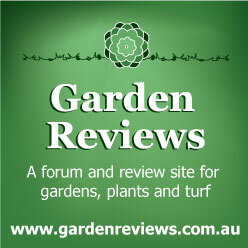 Recommended for: NSW, ACT, VIC, SA, WA, QLD & NT.